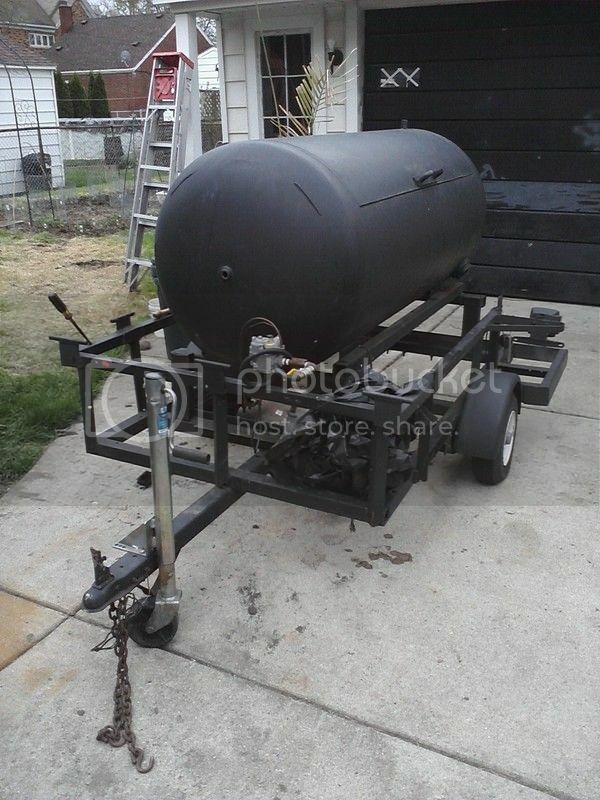 I came across a 30'' x 72'' propane pig roaster on a trailer, for FREE! It's missing grates and maybe a few other parts. I'm going to convert it to an offset smoker. I've been reading threads, I found the calculator. So far I think I know where I'm going with this thing. One question I'm having trouble finding an answer to is, where is the ideal location for the CC/FB opening? Say if you could make it at the bottom, top, middle or what I'm thinking, grate level? I'll add some pics as soon as I read through the thread about adding pics...LOL! Thanks!!! A good set for tuning plates in my opinion. I shoot more in the 5" to 6" but that is just a me thing. For a reverse flow I prefer 4.5" max with a 1" fall from the firebox.